The film is inspired by a play by Hattie Naylor about a four-year-old Ivan Mishukov, who walked out of his Moscow apartment and spent two years living on the city streets adopted by a pack of wild dogs in the mid-1990s. 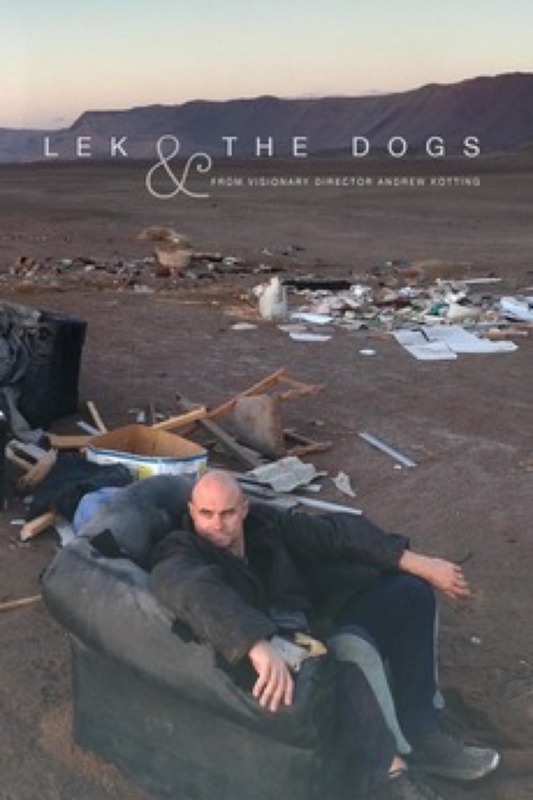 In A. Kötting's version, Ivan is a forty-year-old man named Lek, buried under the weight of existential terrors. He has carried his childhood trauma with him into adulthood and now lives in the deserts of northern Chile, away from society, thinking about life and the ways to survive in the world of people.